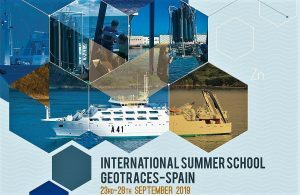 The main target of the International Doctoral School in Sea Studies, EIDEMAR, is to promote and foster Doctoral studies, in association with CEI·MAR, as well as to organise activities which will serve future PhDs with an interest in sea-related topics. 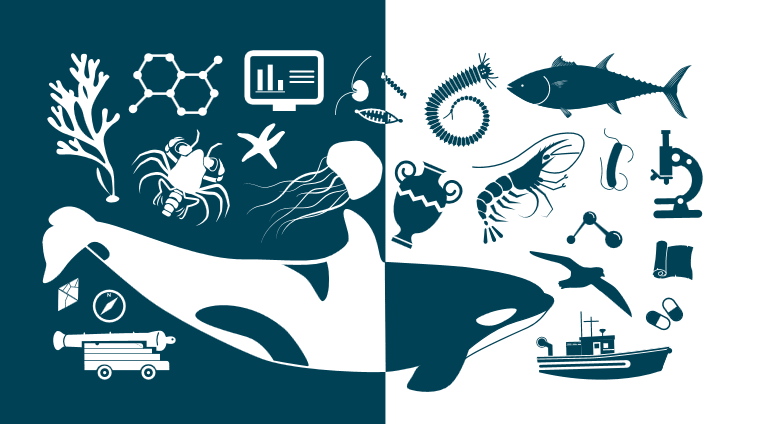 EIDEMAR was created in 2013, and provides four sea-related Doctoral programmes: Marine Science and Technology, Marine Resources, Management and Conservation of the Sea, and Maritime History and Archaeology. Later, these programmes were joined by the Doctoral Erasmus Mundus Programme on Marine and Coastal Management (MACOMA); five universities from Portugal, Italy, Russia and Spain participate. Currently, several existing Doctoral and Master’s programmes are being incorporated into the project, while new specialised programmes are also being designed in order to strengthen the international vocation of EIDEMAR. These Doctoral programmes involve a wide range of training activities, among which we should highlight specialised courses, lectures, student-mobility programmes, research days, and conferences for young researchers. These programmes have been endorsed by more than two hundred researchers from approximately twenty institutions in over ten countries. The programme is but one of nearly one hundred research programmes. Funding was awarded on a competitive basis, and these programmes have produced top-quality results: for example, over two thousand papers and over two hundred PhD theses in the last five years. In July 2013, EIDEMAR was included in the Registry of Universities, Centres and Degrees (RUCT), which is dependent on the Ministry of Education, Culture and Sports (Code for the Centre: 11011342).